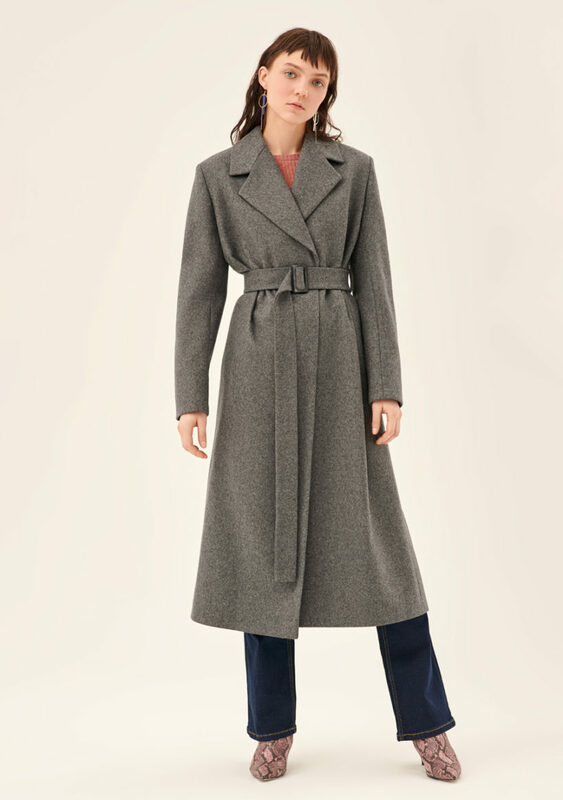 Wrap coat with a shawl collar, voluminous patch pockets and a long vent at the back. 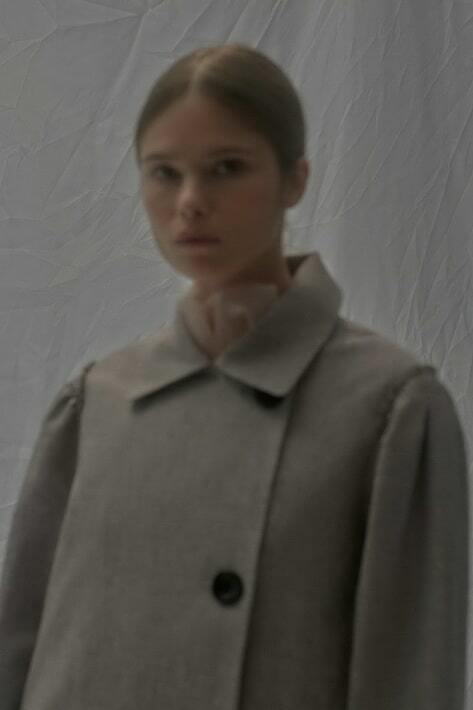 A prototype of a dressing gown, it is made from delicate wool with angora and cashmere. It is perfect for young women who favour bohemian chic and relaxed style. Handmade at the osome2some production facility in Saint Petersburg.